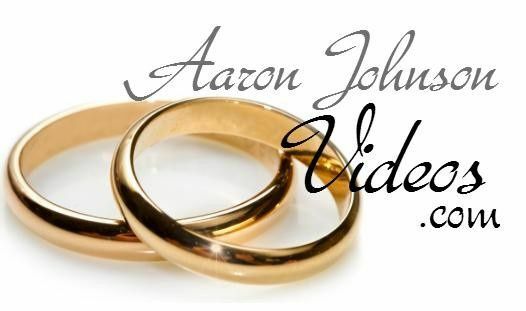 Aaron highlighted the best of the wedding ceremony and reception. His video was absolutely perfect and everything I wanted in my daughter's video!!! Aaron was a true professional. 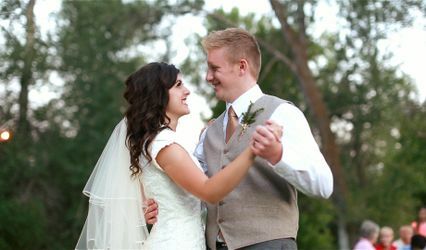 He was able to capture all the shots we wanted and the pictures turned out amazing! 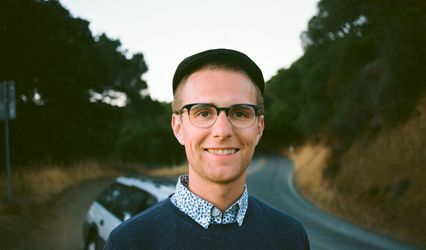 Aaron is super great to work with! 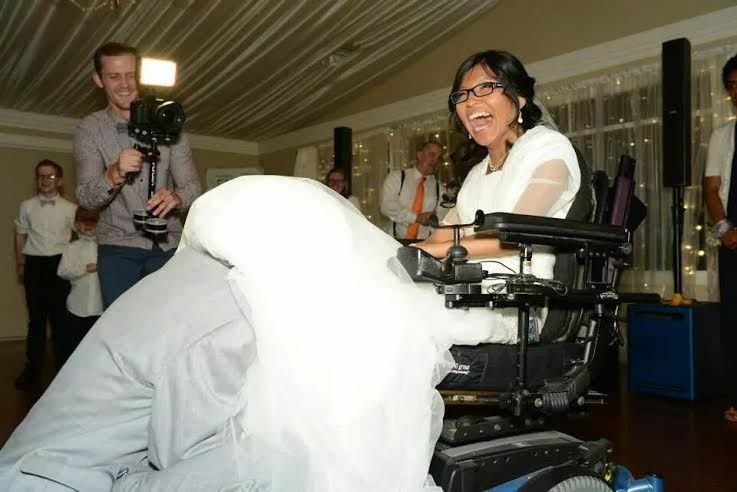 He was everywhere on that special day capturing each special moment. And I’m not kidding when I say he was everywhere capturing everything. 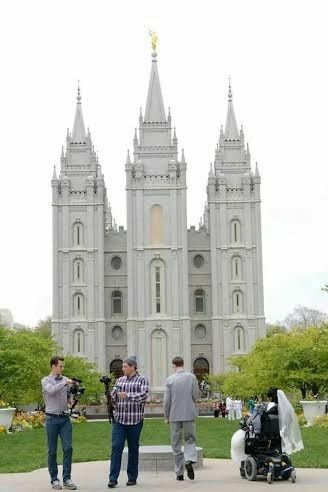 As we drove away from the ceremony and to Memory Groove, where we were going to have some pictures taken, they caught up to our car and he was still recording us! It was great! He made it so it was comfortable and fun to be around him and the camera. 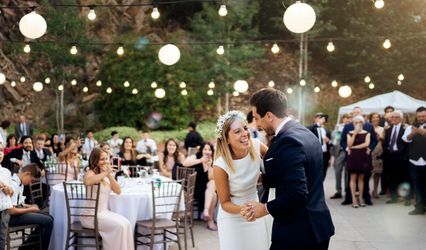 His suggestions were fun and lightened the mood so everyone was able to release some of that wedding stress and enjoy the day! 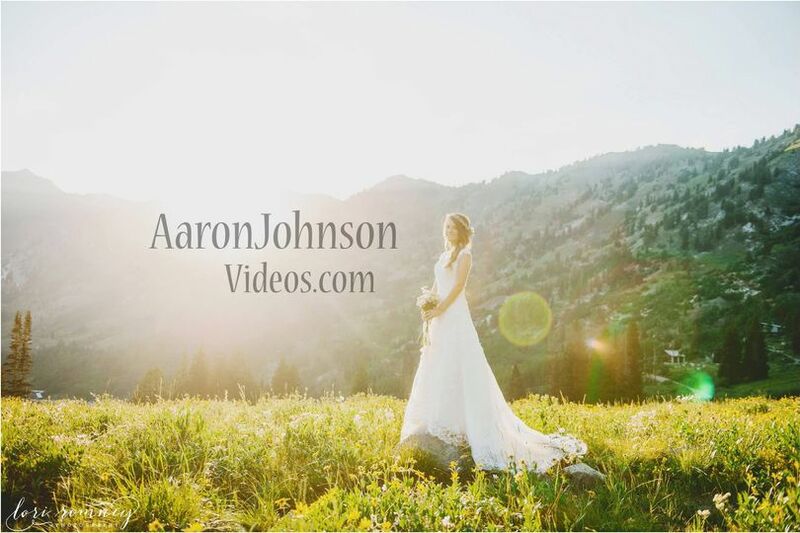 If you are looking for someone to capture those important moments and little details on your special day, I highly recommend Aaron Johnson Videos!